As a business, you need to learn that there is a strong relationship between customer service and consumer psychology. Humans have varied emotions and more complex minds. When you comprehend the needs and feelings of your customers, offering them fantastic customer service experience becomes a cakewalk. Businesses delivering excellent customer service experience know about their customers inside out. They understand what exactly their customers need and serve them accordingly. Let us dig in to learn more about consumer psychology. Abraham Maslow formulated a theory related to the hierarchy of needs that is directly applicable to the psychology of customer service. This “model” is ideal to show how much your customers like being valued. 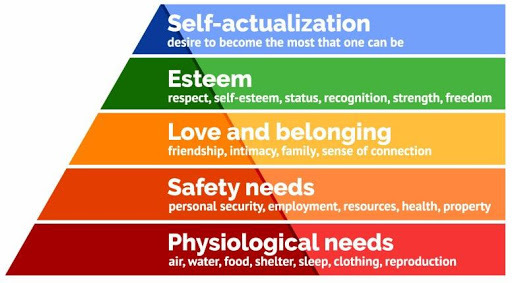 Physiological needs make for the first level of the Maslow’s Need Hierarchy Theory pyramid. Your support team needs to fulfill the physiological needs of their customers. Not receiving their online order in time, like that of food, may affect their physiological need. A customer may get stressed or go in a state of anger if you fail to resolve their queries promptly. They are not patient enough to wait for late or no replies. Safety and security needs make up for the second level of the pyramid. Physiological and safety needs constitute the basic needs of a human being. In a business context, getting the work done for their clients and ensuring payment from them is a major physiological need. Your B2B customers may be worried about their clients delaying their payment or if there is any loss to their business. This is where you need to resolve their queries efficiently. Take the help of technology and employ IT help desk software to enhance your customer support. 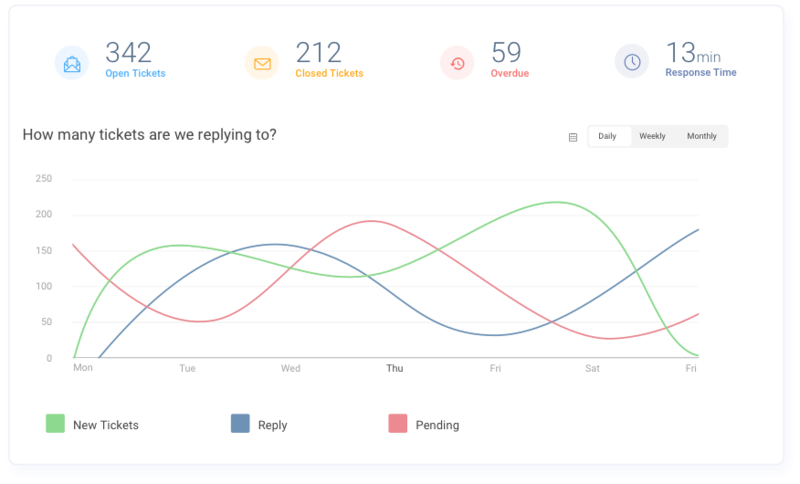 This software enables agents to track and manage their customer support tickets efficiently by creating internal subtasks and allow various teams to work on the same issue. This, in turn, leads to faster ticket resolution and they would not miss out on any requests or issues. The top of the pyramid indicates needs that are about self-esteem and accomplishing one’s full potential. We all want to be accepted and valued by others, and this is where you can make your customers feel special. A great way to depict your customers that you appreciate them is by addressing their queries and resolving them effectively. Make them think that you care for them and you can ensure this by using IT service desk software. The help desk software comes with a ‘notifications’ feature, which enables agents to send automated messages to customers. 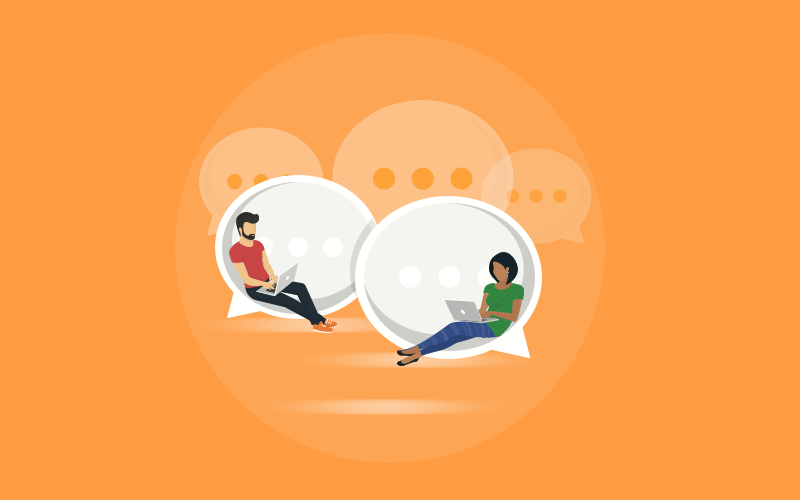 Your customers do expect a response to their query, so you must intimate them when a new ticket is created. Make customers feel you care for them not only as a number but also because they are essential and worth value. When they feel valued, they are more likely to transact repeatedly. You don’t want your customers to leave you and prefer your competitors’ brand. Studies indicate US companies lose over $62 billion on an annual basis, owing to the lousy customer service. Humans are driven by emotions and emotions rule our decisions. You all may be logical, but you use hidden emotions to make decisions. Your customers should experience positive emotions and only then, can they become creative, thoughtful and adaptive. The more are the positive emotions involved, the more likely your customers make decisions from a positive state of mind. Their decision-making, here, implies word-of-mouth recommendation or better purchases. As a business, you look for growth and higher sales. Business growth depends a great deal on the experience that you offer to your customers. Find out how customers feel about your product or service through real-time customer feedback and NPS (Net Promoter Score) surveys. Monitor how your customers rate your support agents. 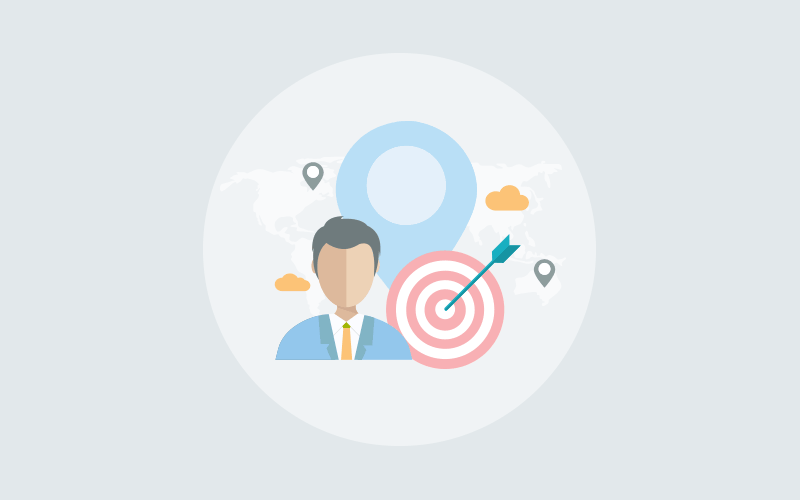 Track your agent performance and improve it through targeted training and management. The Halo effect is a cognitive bias that has an influence over our thoughts towards something or someone. We may create a positive or negative halo based on our first impression or the judgments we make in the first instance. Remember it is critical to creating a positive first impression during your initial interaction with the customer. 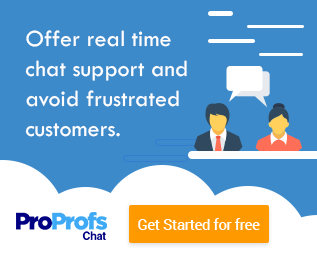 Employing a customer support tool, such as ProProfs Help Desk IT support software helps to improve your first impression, as it enables your agents to resolve tickets effectively. Customers having great experiences with your brand play a primary role in casting a heavenly glow around your products and services in others’ eyes. The halo effect helps to turn customers into brand advocates for other prospects. They not only prefer to do business with you over others but also become major influencers for your brand. On the other hand, negative impressions create a stronger and longer lasting impression, which is hazardous to the health of any business. Understanding consumer psychology and learning about their buying patterns can change the game altogether. When you know where your customers hail from, what do they seek, and how you can help them the best way possible, delightful service experience is guaranteed. Fulfill the hidden needs of your customers, let them secrete positive hormones and create a long-lasting positive impression. 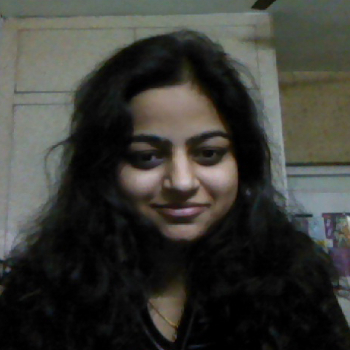 A dedicated soul to writing, Manvi Garg has been contributing to both technical and non-technical genres of content writing for years now. She is SaaS-based product expert and a business insider. Possessing a keen interest in marketing, her writing has helped brands do wonders through content marketing. Leo by nature and heart, she likes watching horror movies and engages in adventure sports.